This is how we say, "Hello"
The United Nations Office at Geneva celebrates International Mother Language Day today, 21 February. We invite you to watch the embedded video which showcases some of the mother languages spoken by UNOG staff members. CLM Promo Video: On Air! 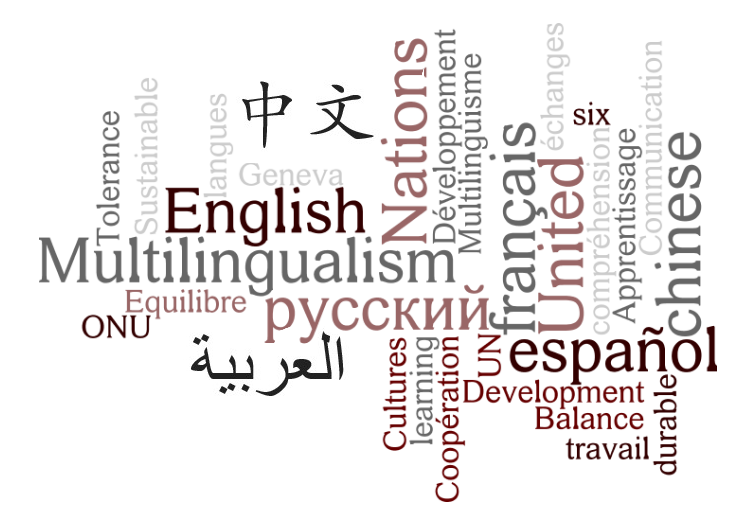 The UNOG Centre for Learning and Multilingualism's promotional video is now on air! Hope you have fun watching!